Jim Pomeroy was the 1st American in many ways. He was the 1st American to win a world MX Grand Prix, 1st to lead the world championship points, 1st to win in his debut GP event and the youngest to win a GP. Jim went to Spain on a one ride only trip to Spain. 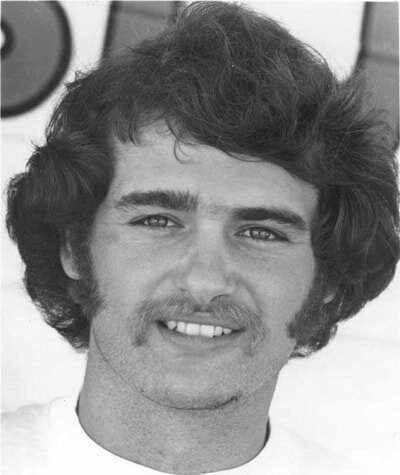 He was supposed to come back after the GP and race the U.S. nationals starting in Daytona after that. You can’t argue with success though and he stayed in Europe for the next four years. 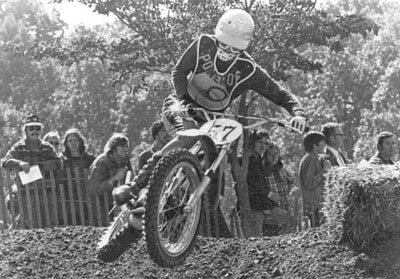 Pomeroy first went to Europe as part of the Motocross Des Nations team from the United States in 1972. 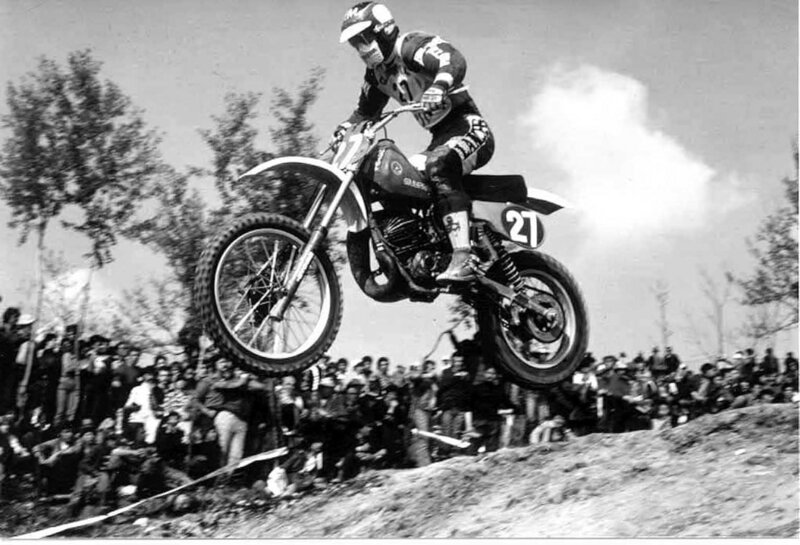 Jim finished his 1st year in Europe in 7th place after moto wins in Italy and Poland. He came home to be the 1st American in the Inter-Am series (3rd overall). 1974 didn’t treat Jim well with mechanical difficulties in Europe limiting him to 13th overall in the GP standings. 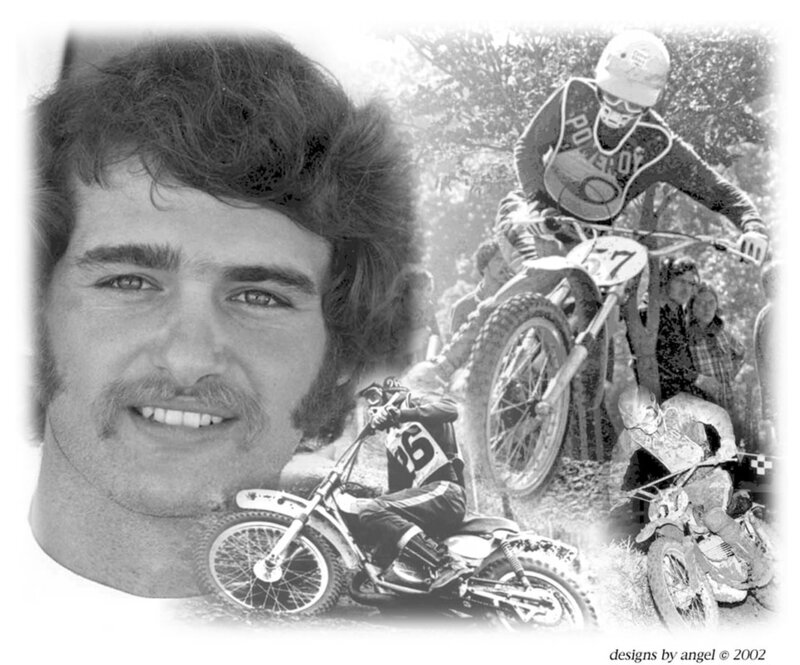 The only saving grace was to finish top American in the Motocross Des Nations. Back at home he was the 1st American in the Trans-Am races and won the Houston supercross. Pomeroy improved in 1975 with greater consistency in equipment and finishes. He finished 2nd in the Trophee Des Nations (250cc race). After finishing with his high mark of 4th in the championship, Jim moved back to U.S. for 1977 and 78 for Team Honda. 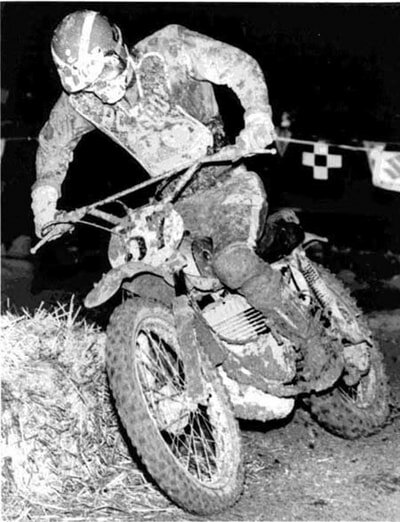 He followed only Bob “Hurricane” Hannah in 1977 with a second in both the 250cc nationals and supercross. 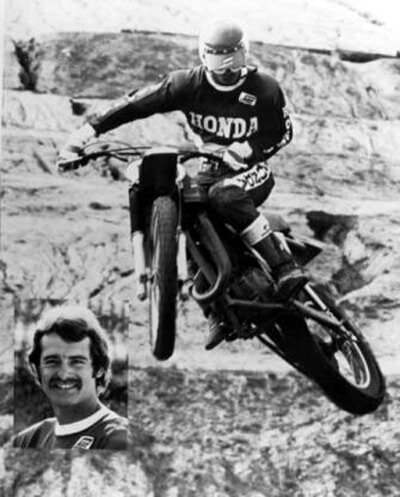 An injury prone year in 1979 with Honda had Jim wanting to return to Europe and the world championships. Honda wanted him to stay, but the heart was elsewhere. 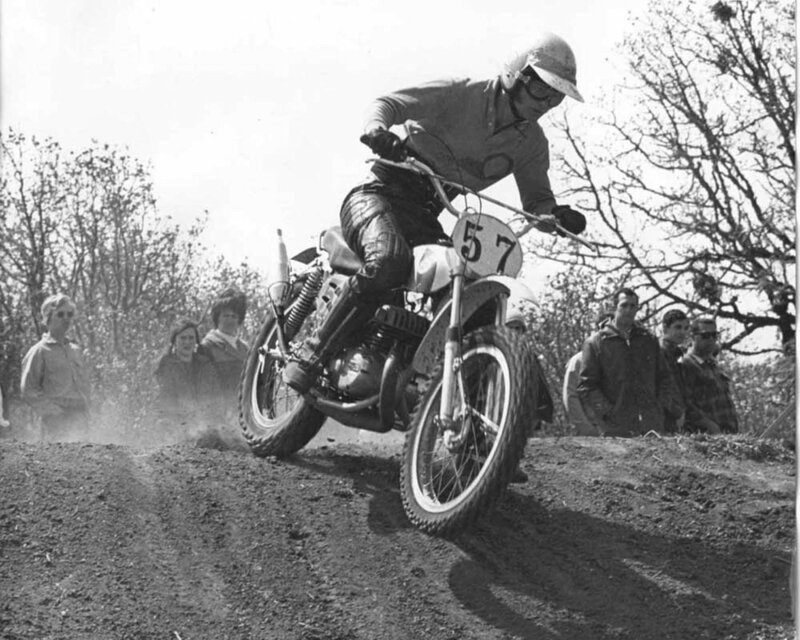 Pomeroy finished his career with two unproductive and frustrating years with Bultaco and Beta. Jim was the 1st Washingtonian motorcyclist to gain international fame and also the 1st American to reach such motorcycling heights. If a young man from the extremely small town of Sunnyside could place his stamp on Europe and the world, what were our excuses? The colors of red, white and blue became fashionable to wear at the racetrack. We were proud to be Yankees. We could fight toe to toe with those foreigners and win. 197 years after we as a people declared our independence from Britain, Jim declared independence from the superiority of European racers. It was a great day to be alive. In the days when we watched the movie “On Any Sunday” and went to the chilly Puyallup Trans-Am races in November to see the MX gods of DeCoster, Mikkola, Weil, Robert, Aberg, Ake Jonsonn, we could also see Jim sitting with them in Olympus. If Jim could do it then so could we. We have done it. Thanks Jim. JP: Oh yeah! Always after the racing was over though. I never partied before. I heard a lot of stories about him and DeCoster and Sylvain Geobers always partying before races, but I never did that. One story that I remember after the races were over was when we were in Finland in 1973. We were coming out of the trophy awards and my Spanish mechanic Rubio and American mechanic Arty Beamon were talking, and Marcel Wurtz said “See that Volkswagen over there, Joel Robert can lift that up.” I said “No way!” My mechanics and I made a bet with Joel to see who could lift the car. I tried lifting it and could barely get the springs to lift. Then Arty and me tried it. Then Arty, Rubio and me tried it, and we couldn’t get the back wheels off the ground of the Volkswagen Bug. I watched Joel Robert come over and just grab it and lift the whole wheels off the ground and set it down all by himself. That’s how strong he was. He never trained, never worked out. How he did it was beyond me. It was just amazing. JP: No. Not really. The friends that I have who have been hurt seriously like Danny “Magoo” Chandler, David Bailey, Andre Malerbhe, Tony DiStefano, Willi Bauer don’t regret anything that has happened to them. In fact they have become even more involved in racing, but in a different perspective. The question is what hasn’t Jim Pomeroy been up to lately? Anyone who has ever come into the slightest contact with Jim will know that he can turn a mere 15-word answer into a gloriously detailed 1,500 words. So when you’re talking with him, an occasional “STOP! Time Out! Whoa Doggy!” will slow him down, though it won’t stop him from telling a great story. If all else fails you just have to live with it. Ask his wife. 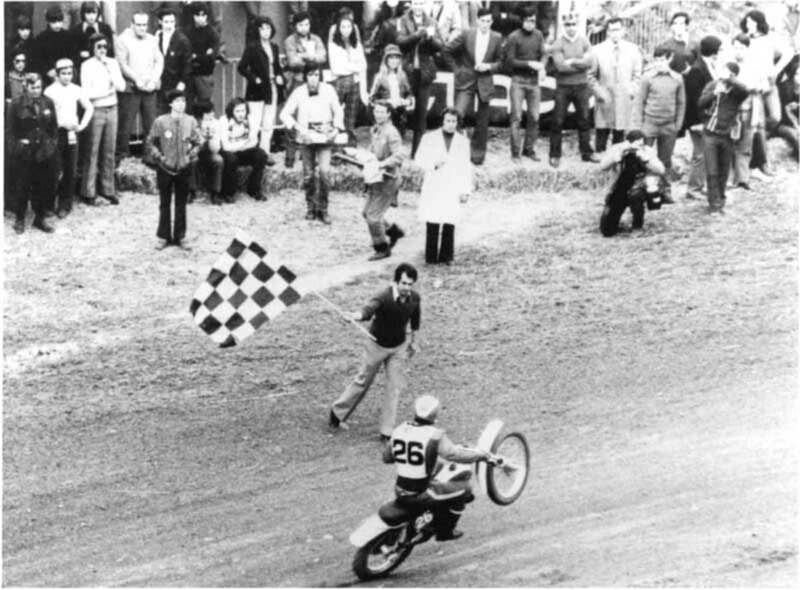 Just recently Jim was the Grand Marshall at the fourth Annual Hodaka Days in Oregon, where he was also the referee and starter for the Grass Track TT and Scrambles. What else? He just got back from England, where he raced in the World Twin Shocks Championships. 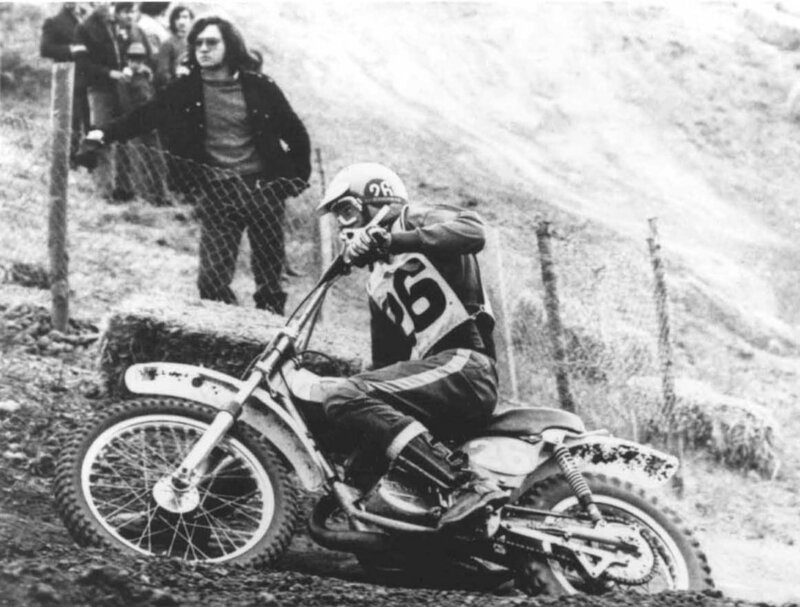 He roomed with two-time 500cc World Motocross Champion, Bengt Aberg from Sweden, while there, and got to hang around a pub with British World Champions Graham Noyce and Neil Hudson.